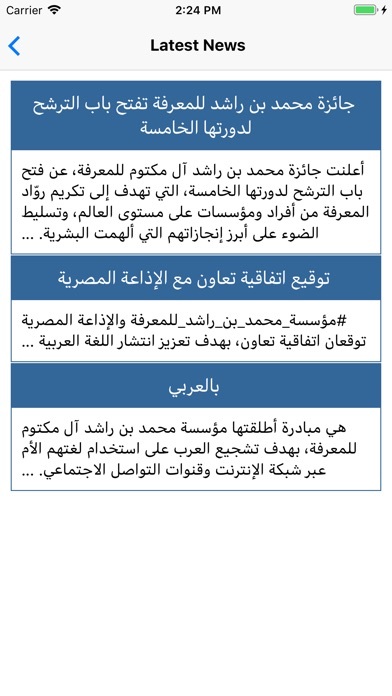 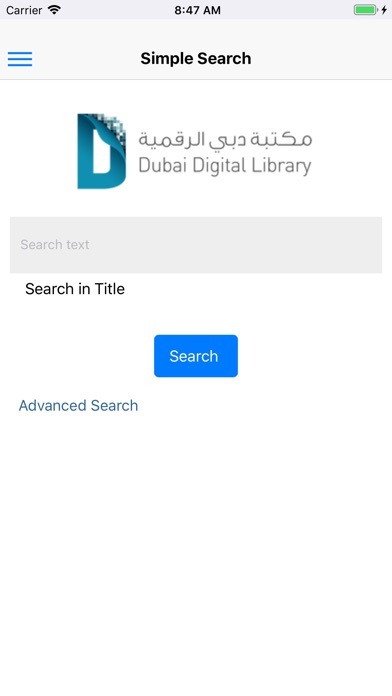 Dubai Digital Library application allows an easy access to thousands of books of different genres. A comprehensive library at the palm of your hand. 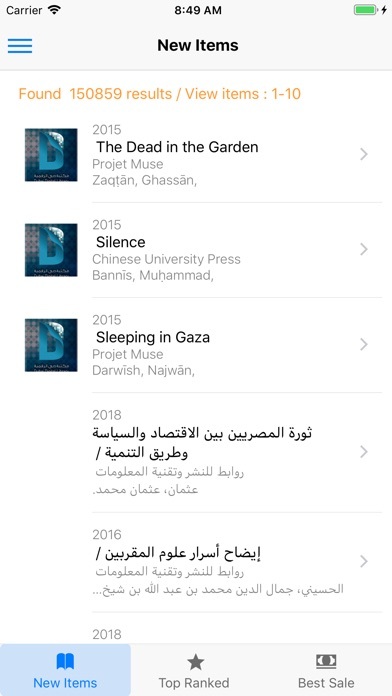 The DDL app provides many features including search by author, title or keyword, and share results through social media.